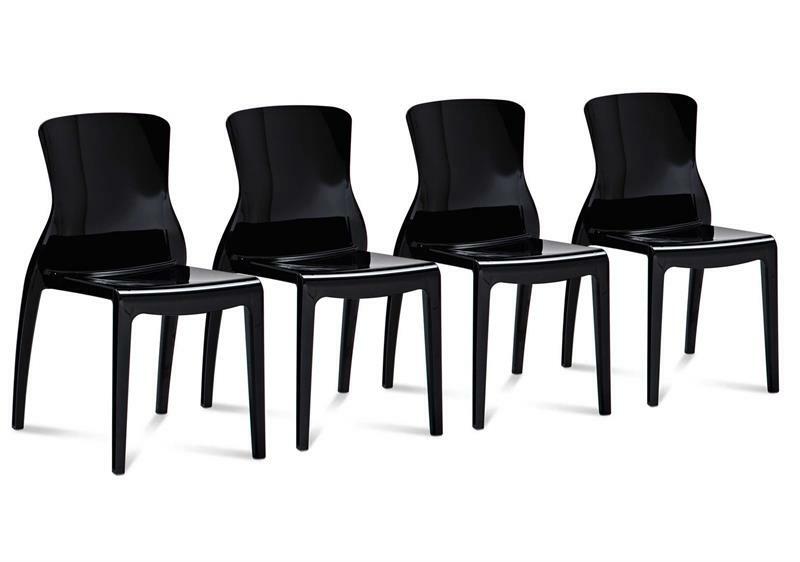 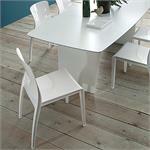 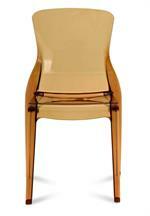 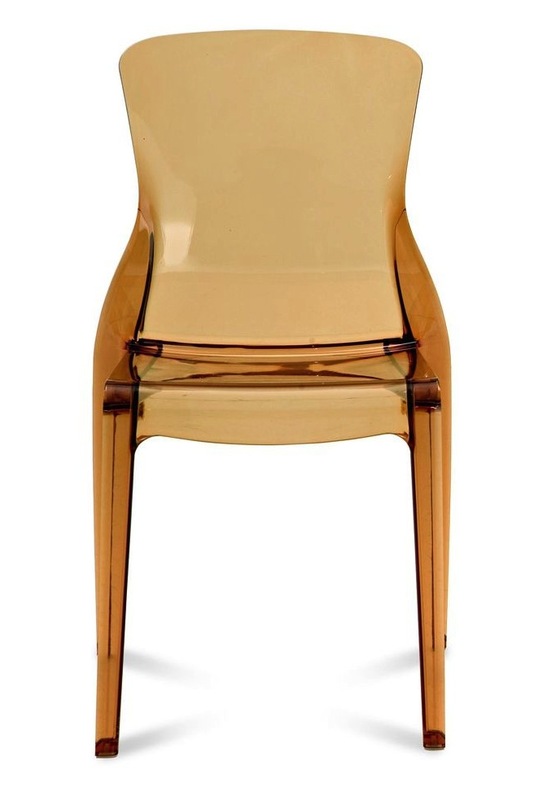 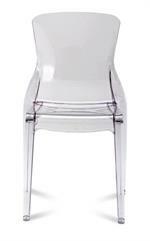 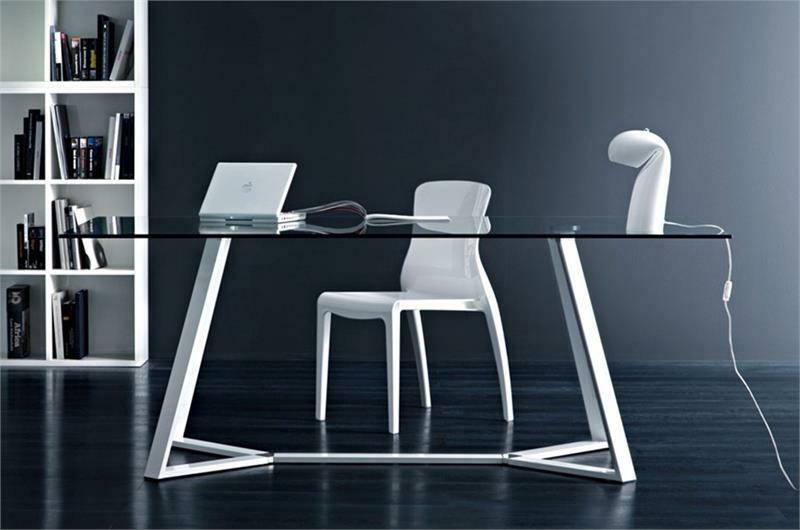 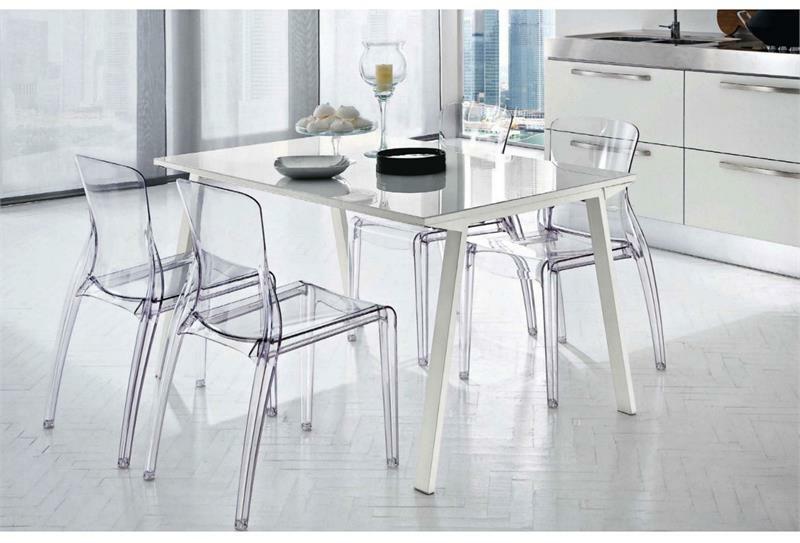 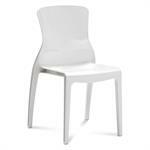 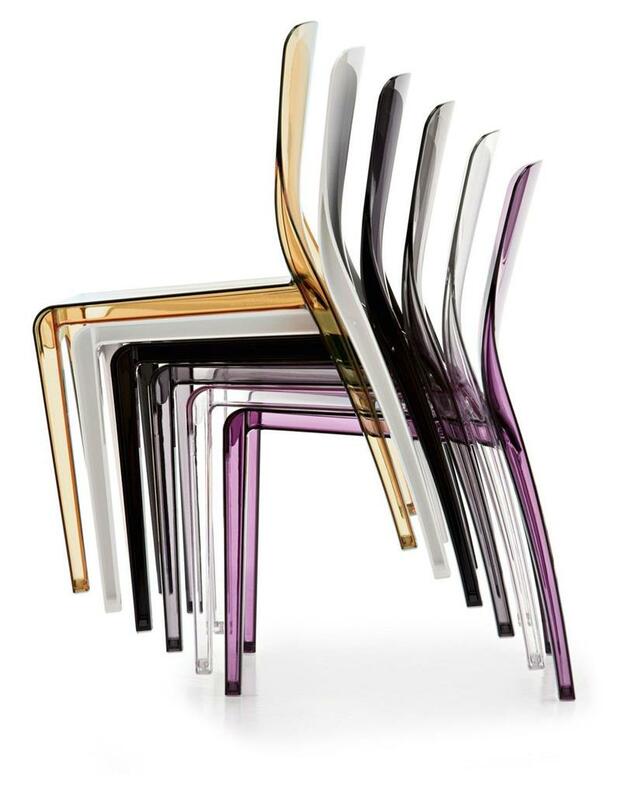 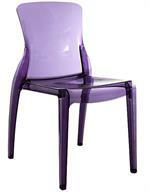 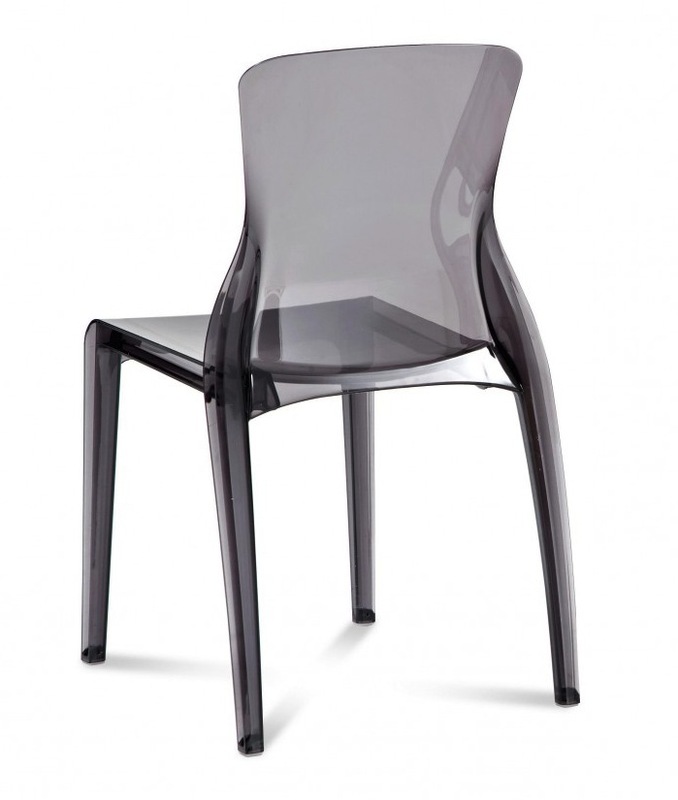 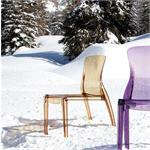 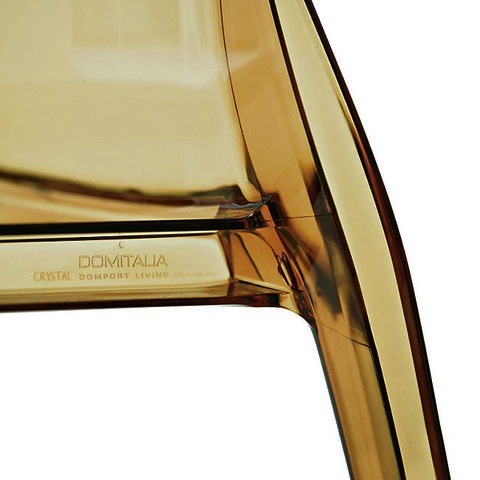 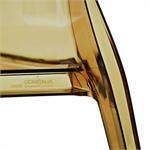 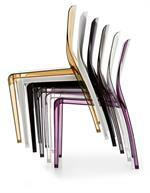 Crystal side chair from Domitalia offered in a range of six color basics - both opaque and clear finish. Suddenly, plastic chairs are big, big news. 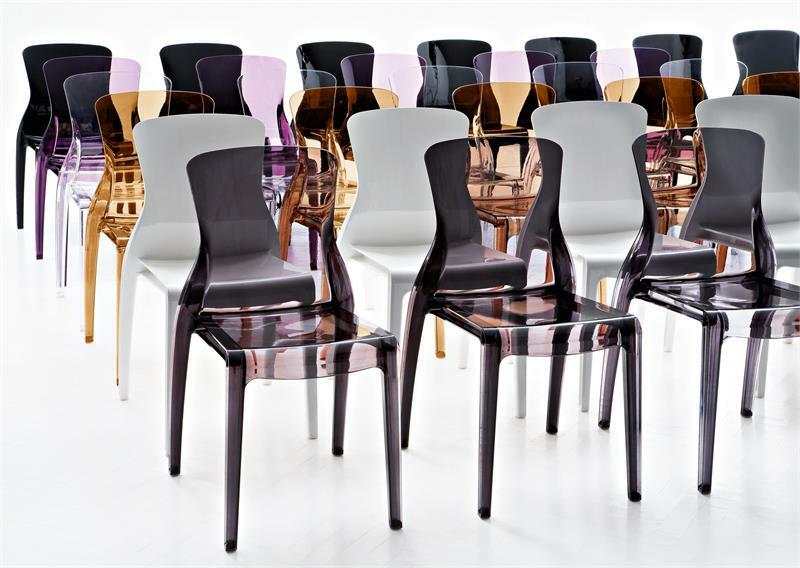 You'll find them in the chicest parts of the world: walk past a hair salon, fashion boutique, into a modern living or workspace environment and you're likely to see that the most eye popping designs are in plastic. 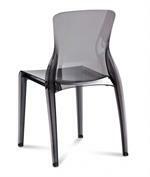 The Crystal Side Chairs are made with polycarbonate frame, and provide you with a lot of relaxation and comfort. 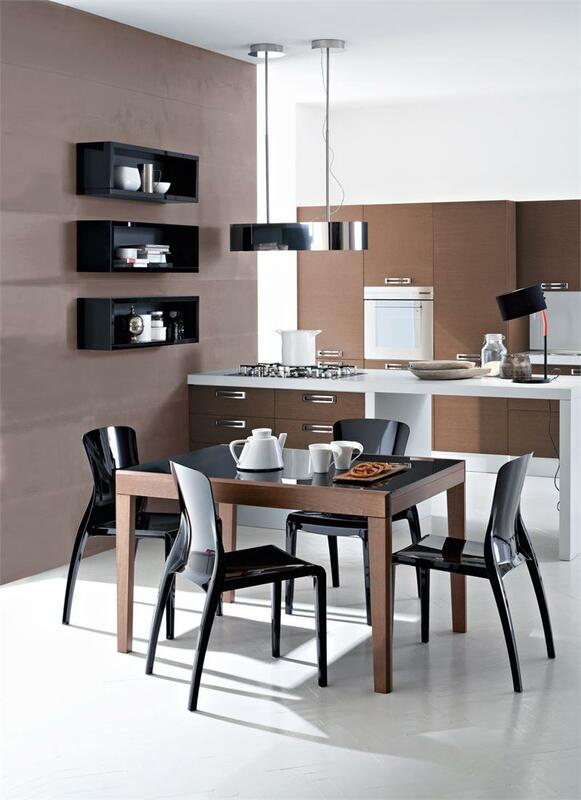 It can be stacked up to six high for storage. 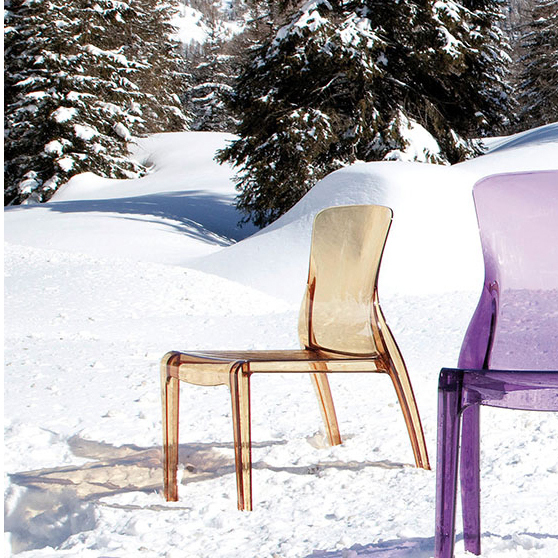 Crystal Chairs are suitable for indoor and outdoor use. 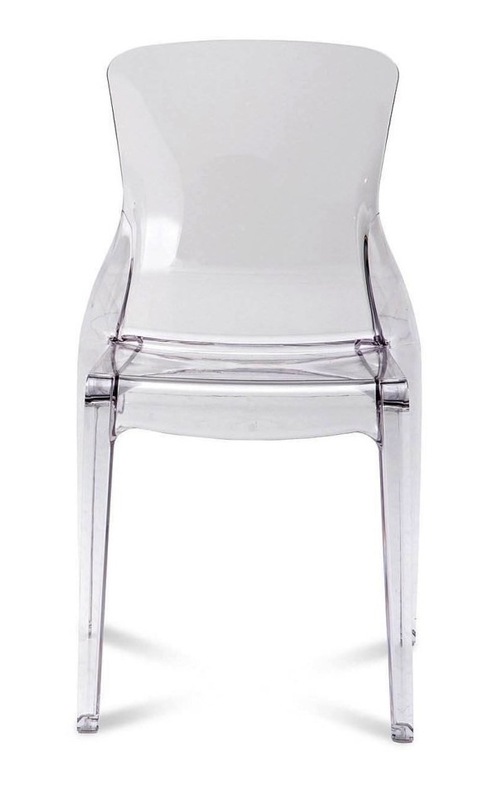 Crystal side chair is made using an environmentally friendly production process.